NEWPORT BEACH — Orange County Sheriff’s Harbor Patrol officers assisted Newport Beach Police in apprehending a man suspected of stealing two boats in Newport Harbor on July 16. Shortly after 8 a.m., Newport Beach Police Department deputies responded to a report of a dinghy theft in Newport Harbor, said Newport Beach Police Department spokeswoman Jennifer Manzella. The suspect, Theodore Thomas Wagner Jr., later allegedly abandoned the dinghy on Lido Isle, and then stole an electric boat, police said. Wagner, 33, was arrested on charges of grand theft at 9:15 a.m., Manzella said. 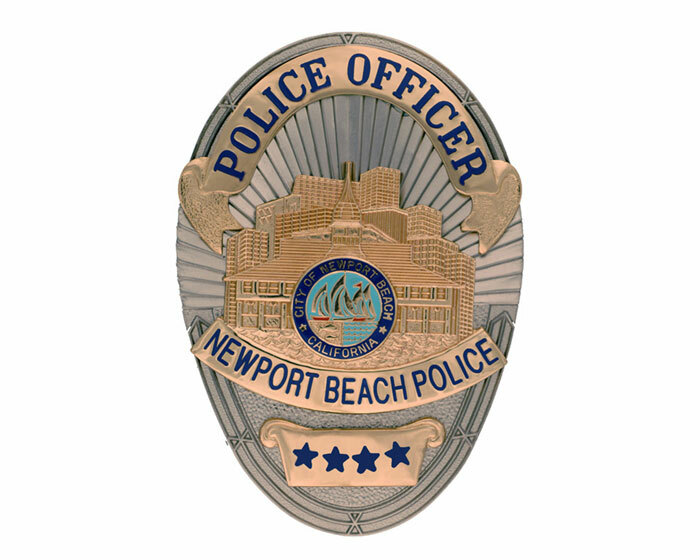 Harbor Patrol officers assisted Newport Beach Police officers, transporting the suspect to shore. “There was no dramatic high-speed chase,” Manzella noted. Instead, the suspect led officers on a long, slow-speed chase around the harbor before he was eventually taken into custody. And it did gain the attention of numerous harbor spectators. The Newport Beach Police Department is currently investigating the incident, Manzella said. At press time, Wagner was being held at the Central Jail Complex.